Carol Skaziak grew up in the Philadelphia PA area and has been a huge animal lover since she was a small child and cannot remember a time where her family was without owning a dog. In 1990 Carol started working for Northwest Airlines as a Customer Service Representative. Throughout her 12 years of service with the airline she not only polished her customer service skills but also expanded her training and was certified to calculate the weight and balance of the aircrafts before their take-offs. Carol left her position at the airline when she met her husband Andrew to start a family but before she officially retired her last year was spent flying with the NFL Team, Philadelphia Eagles as Northwest was the Official Airline for the team at the time. Carol married Andrew who at the time was just getting ready to graduate the Philadelphia Police Academy. This would be her first experience in the Law Enforcement field and truly understands what it is like to be a part of the family in blue. Carol and Andrew have been married now for 19 years and being a part of this amazing and unique family is certainly a blessing. Around November 2013 the idea for The Throw Away Dogs Project was born. At the time, Carol was working as a Public Relations Representative for a luxury boarding facility and she was noticing that quite often dogs where being checked in the facility but no one was returning to pick them up. Most of the dogs left behind were high energy dogs that needed to be physically and mentally stimulated. Carol wrote a heartbreaking article and titled it “Throw Away Dogs”. It was a way for her to express her sadness in this throw away society. That article made her realize that she could possibly do something to change the way society views dogs and give them a chance. How to “Repurpose” a dog and give them a new life doing something they love? But there was more to this mission than just helping dogs. Being a part of the family in blue it seemed only natural to help our Police Departments who couldn’t afford a K9 dog but also being able to have a dog “trained” to become a Service Dog to help a Veteran perform everyday tasks with some comfort was a no-brainer. It was then decided that the dogs will then be donated at no cost to Police Departments and Veterans around the Country. Save a dog, while helping the community that the dog serves in. Win – Win for all involved. That would be her mission. January 2014, she filed for Non-Profit status and The Throw Away Dogs Project was officially born. Carol left her career as a Public Relations Representative to devote full time to her mission and be able to express and share her passion with others. She wishes to teach and show people around the nation that this can be done and they too can follow in her footsteps. In the future, a ranch will be created for these “misunderstood” dogs so they will be able to experience a loving home environment while training all in one location. It will also be a place where these dogs will have a forever home if placement cannot be found. That place shall be called “Throw Away Ranch”. Being Founder of an Organization that welcomes dogs that people usually turn down or run away from sure is an honor but has its challenges. Carol often says that she cannot explain where this passion come from to keep moving forward but it sure is rewarding! Jason has been a member of the Law Enforcement since 2008. He has personal experience with the potential that exists in many Rescue Dogs. 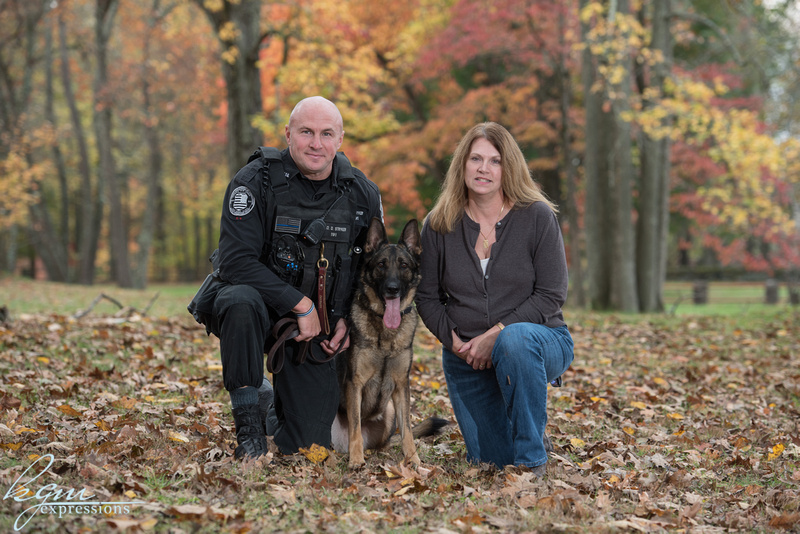 In 2011, Jason received his first K9 partner, a German Shepherd named Winchester, which was donated to his department just one day before being euthanized. Being a dog lover his entire life, he feels there isn’t anything better than having a loyal and faithful canine partner by his side at work each day. K9 Winchester became the inspiration and Ambassador of the Throw Away Dogs Project in 2014. K9 Winchester retired from the Force in 2016 due to health reasons and lived the rest of his retired life with Jason and his family. It was with great sadness that Winchester passed away in September of 2017. Jason continues his K9 career with his new Partner K9 Jase who is a Dual Purpose/Explosive Detection Dog. Holding the title of Co-Founder & Vice President of an Organization called The Throw Away Dogs Project is such a rewarding experience and his vision for growth is limitless. Jason’s mission is to find those dogs that need to be “Repurposed” and give them a second chance. While Jason is not working and helping with daily operations of the Organization he is spending time with his family. Bruce “Will” Myers Jr. was born and raised in South Jersey. He began training dogs as a young child while hunting with his father. Little did he know how these skills would carry him through life. After High School he moved to Wisconsin to become a professional Hunting Guide. Bruce found his way back to South Jersey to start a family and career. 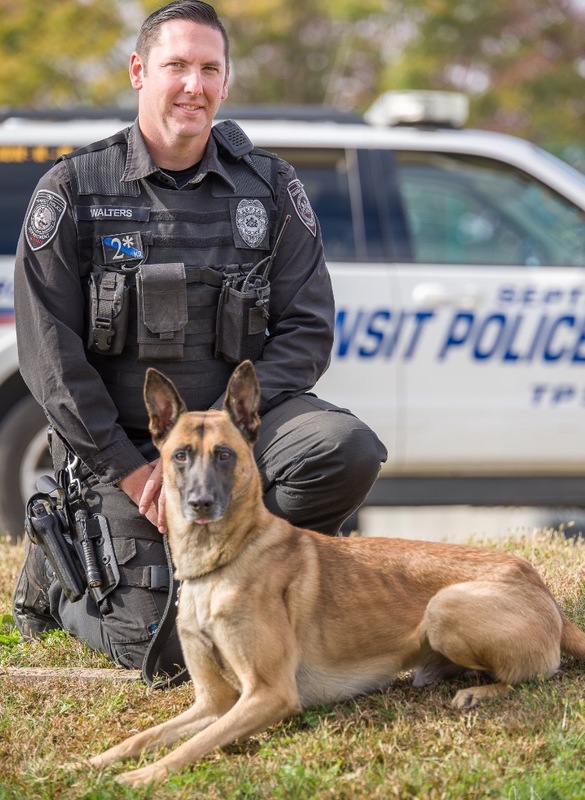 He has been a Correction Officer for over 17 years, 12 of which have been spent in the Canine Unit. He has felt so fortunate to have the opportunity to follow a career that he so passionate about. He believed his ability to train dogs had a further purpose-to train Service Dogs for people in need. Bruce has been training Service Dogs since 2013. He found an unexpected joy in the effects his work had on the community. Bruce found a like-minded organization, The Throw Away Dogs Project, that shared his passion for dogs and decided to join forces in 2017. He looks forward to continuing this journey with Throw Away Dogs. 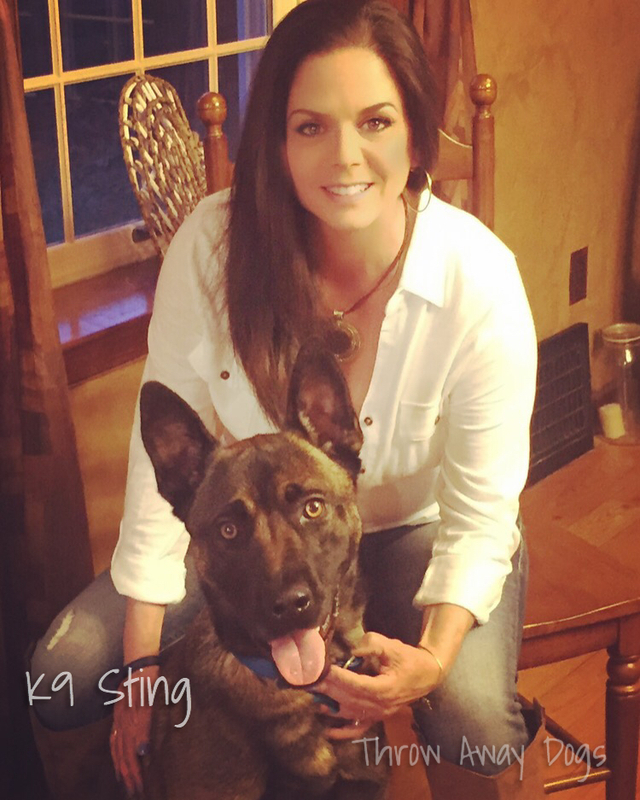 Tracey Betzale was born and raised in Philadelphia, PA. Tracey had German Shepherds in her life for as long as she could remember due to the fact that her Father was devoted to this breed. Growing up with such a special breed allowed Tracey to understand the responsibilities and needs that came along with owning such a loyal and powerful dog. Once Tracey got married and moved out, her husband gifted her with her first Sporting Dog which was a Pointer named Missy. Tracey has been involved with rescue and volunteered her time for over 18 years. Her first rescue that she volunteered with was where she found a very special German Shepherd Dog named “Jet”. Tracey adopted this dog and made Jet a part of her family. Tracey felt that Jet came into her life for a reason and inspired her to continue with rescue work and prove that every dog has a purpose in life. This passion is what brought Tracey to The Throw Away Dogs Project to carry out a very bold mission, no dog should ever be a “Throw Away Dog”. Nick Piscitelli was born and raised in Philadelphia, PA. He graduated from Drexel University in 1990 with a B.S in Accounting. After two years with the “Big 8” accounting firm of Coopers and Lybrand, Nick realized that the accounting profession was not exciting enough for him. He left the security of his job and opened a restaurant in Old City Philadelphia. It became successful quickly, winning a “Best of Philly” designation in it’s first year in business. In addition to the restaurant business, Nick became interested in real estate. In 1998 he opened “The Home Store,” a full service real estate brokerage serving Philadelphia and Delaware Counties . He began buying, rehabbing, and selling properties in 1999 . In 2008 he opened “Nick and Lou’s Pines Diner” which has won the “Best of Delco” designation every year since. He is passionate about animal rights and is an avid dog lover. 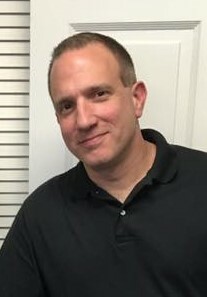 Nick currently resides in Broomall PA with his wife Helene, his three children Nicholas, Jeffrey and Juliet, and his three dogs Stella, Holly, and Eddie. Michael Iside, a South Jersey native, serving 8 years in the United States Army as an Infantryman with the 10th Mountain Division. He is currently studying forensic psychology with minors in Italian and behavioral neuroscience at Stockton University. 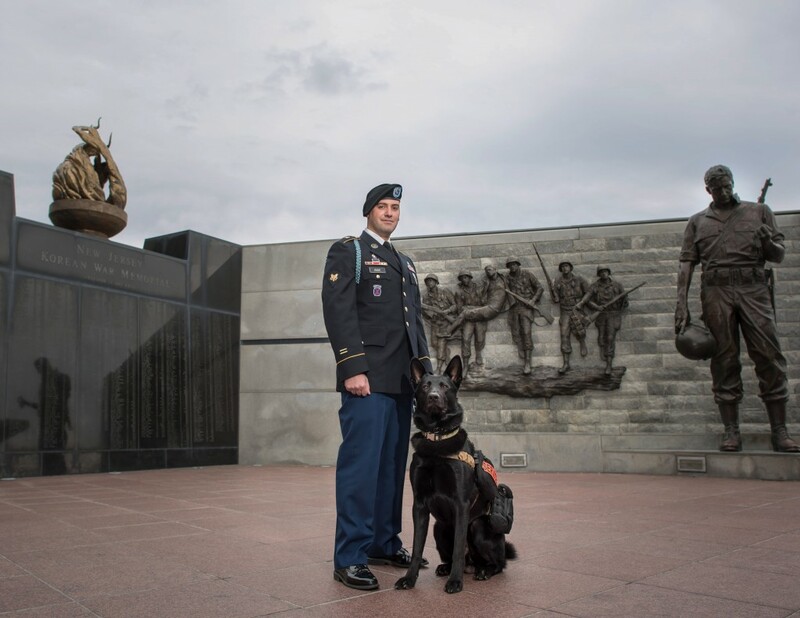 Upon completion of his studies, he wishes to fulfill his long-term goal and dream of becoming a Psychologist in his own private practice that focuses on assisting and helping Veterans while incorporating Service Dogs in his treatment plans. Michael truly believes that placing Service Dogs with Veterans with PTSD is a very beneficial means of rehabilitation. Michael serves on the Board of the Throw Away Dogs Project and holds the title of Veteran Coordinator which allows him to seek out those Veterans who need assistance and potentially place them with a Service Dog from The Throw Away Dogs program. Michael is a huge dog lover and owns 2 very special dogs of his own, Bruce & Jameson.